DO NOT download this software unless instructed by your Lucid IT technician do so. By clicking on ‘DOWNLOAD’, you consent to running TeamViewer Quick Support on your computer. 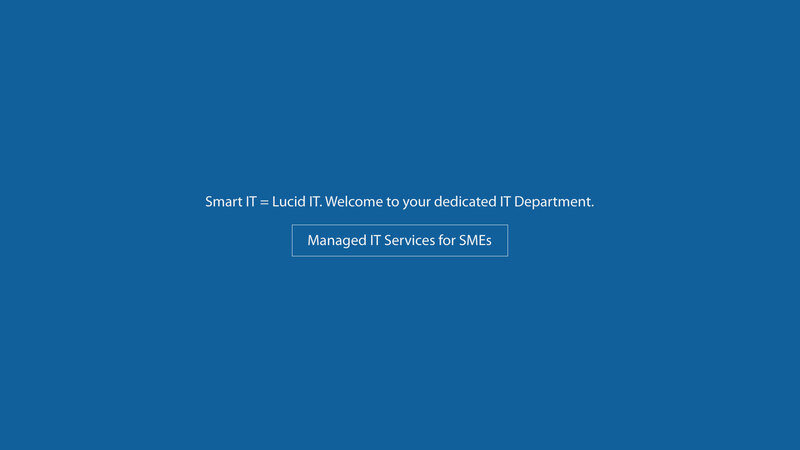 This software allows Lucid IT to provide Remote Technical Assistance to you in cases where the computer is in a stable state with sufficient internet bandwidth available. *TeamViewerQS generates a unique password for every remote session. We do not have remote access to your computer when the helpdesk session is ended. © 2019 Copyright Lucid IT Inc. All rights reserved.